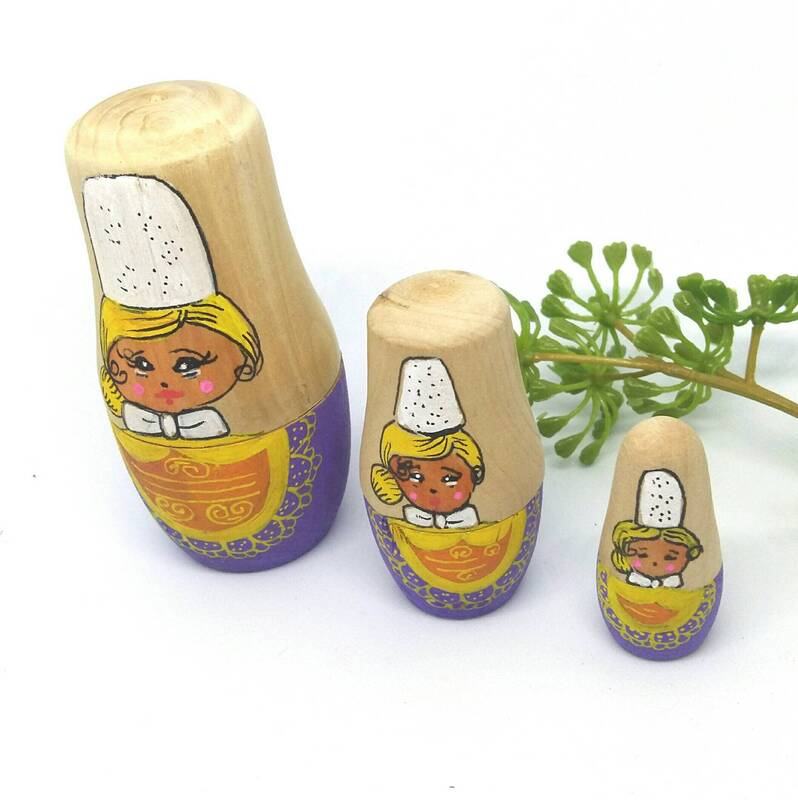 Lovers of Russian dolls and Britain, this is the perfect gift! The largest doll measures 8cm high. N hesitate to contact the shop for more information.